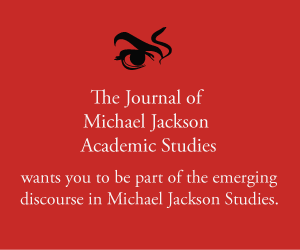 Abstract: In this article, we examine Jackson’s treatment given to him by the media which would harm his work critically and the impact it made on music listeners. While Jackson didn’t help his cause, the media would help merge Jackson the artist with Jackson the eccentric, which led to a decline in interest with the public and led to Jackson not to be taken seriously as an artist. It would take his death for Jackson to get the acclaim he rightfully deserved. Brad Washington is writer for US Today’s Atlanta Falcons wire and Fansided. He also writes for The Source Magazine and written for Pop Matters in the past. He earned his bachelors degree from Anderson University, studying Behaviour Science. With Jackson the artist now at the forefront, his album sales went through the roof: he sold an astonishing 8.2 million albums in the six months post-mortem. It hadn’t happened before, and it hasn’t happened since. Jackson’s death impacted the music industry, as he would be 2009’s top-selling artist. But it brought about one major question: Why did it have to take for his death at the age of 50 for Jackson to garner the praise he received? Jackson had become too cliché, redundant by 1986. This would result in Jackson becoming an easy target by the media that once tolerated him. 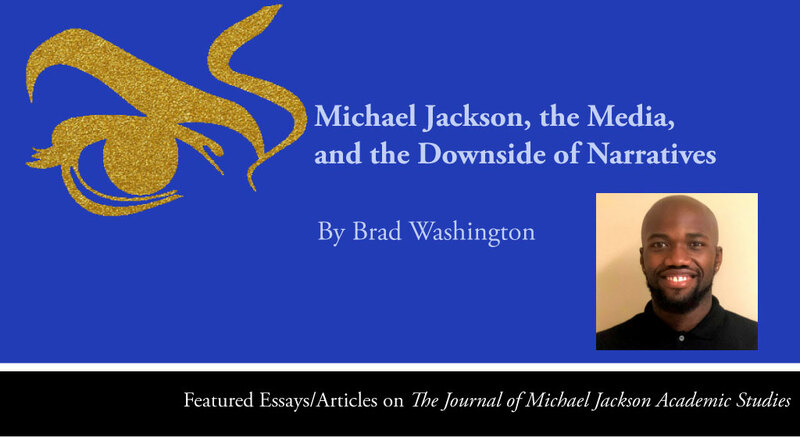 An African American man had never crossed over in the pop culture or music realm as Jackson did, so being a contrarian towards Jackson became the accepted status quo in music journalism, hurting his music critically. Over time, the Jackson contrarians in the media would influence the public. Wacko Jacko was what he was known by and it was a common theme to see his face plastered on tabloids. While the overall reception of Bad is viewed as a success on paper, Jackson’s persona took a massive hit in the process, too. Reviews of Bad and Dangerous would be plagued with psycho-analysis of Jackson’s behavior, creating the rationale that Jackson the eccentric made an album that couldn’t compare to Jackson the artist’s Thriller. It didn’t matter if Jackson’s records sold tens of millions between 1987 and 1993. It also didn’t matter that Jackson was still a commercial success, and he arguably crafted the best music of his career during this time period. The narrative was set that Jackson was now Wacko Jacko. The public had no problem retaining that name for him for the rest of his career. The issue, though, is that if Jackson’s music was the focal point during this era, it wouldn’t have taken his demise for music consumers of his generation and the next to remember and realize the impact he made as an artist. His work on Bad and Dangerous was transcendent: On Bad, he arguably created his strongest work as an artist, writing and co-producing nine of the 11 tracks. On Dangerous, Teddy Riley gave Jackson the edge he yearned for following his departure from Quincy Jones, with Jackson making his ways into the naughts with a sleek new jack swing sound. The retrospective reviews of the album today are words that should have been written in 1987 and 1991. Instead, a focus on Jackson’s personal life and behavior were deemed more important. In the end, it permanently derailed his career and public perception until his death. In the nine years since his death, Jackson’s artistic legacy lives on. Sadly, Jackson will never see the impact, studies being presented on his work or a generation of young fans who know who he is, even though they weren’t alive when he was. It’s the price of fame, but an important reminder of how powerful the media is. The world unknowingly watched as one of the greatest talents in the history of entertainment succumbed to the narratives driven by the media. While there isn’t much debate on that transgression, it put in perspective the worlds of the two should never be mixed to determine the value of an artist’s work.